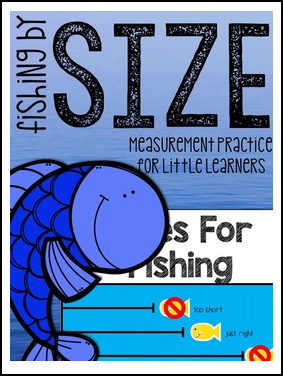 Measurement practice for the youngest learners. 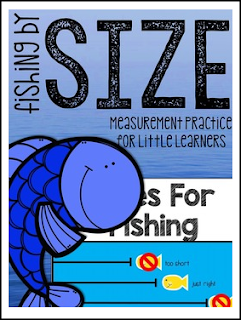 This is a resource to build a hands on measurement game. Students fish for the catch of the right size.